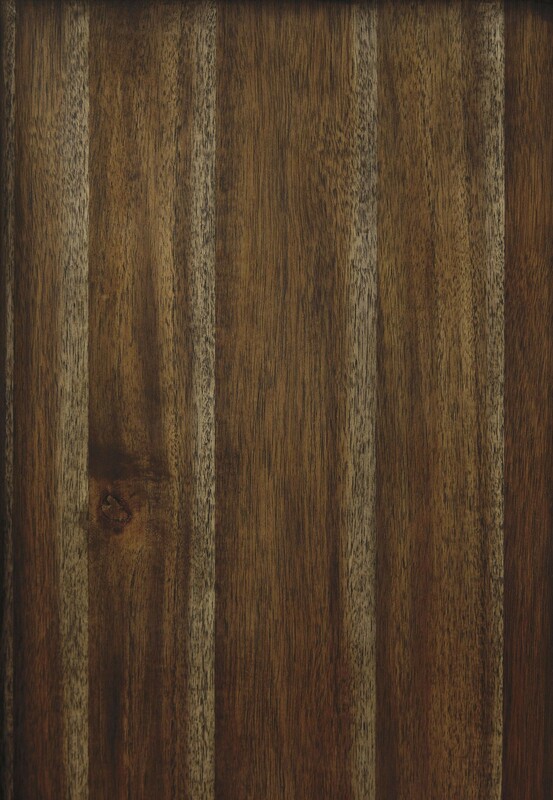 Queen Size Headboard: 65"W x 11"D x 57"H - 94.8lbs. 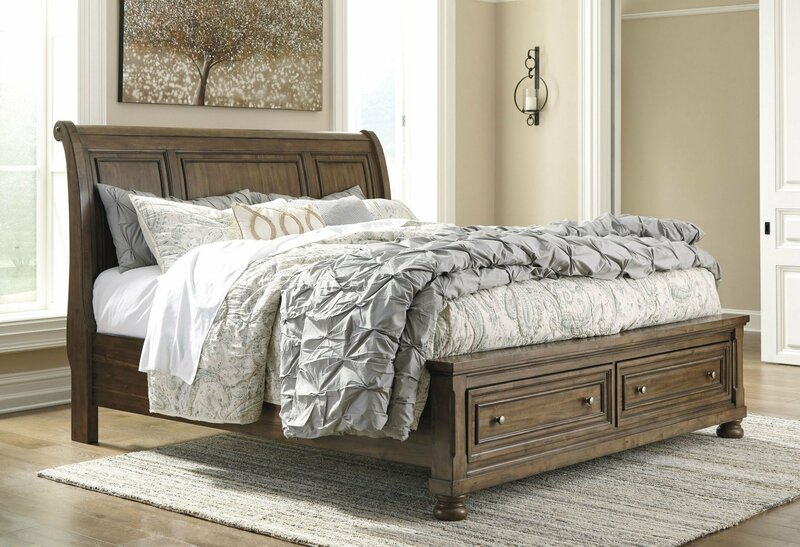 Queen Size Storage Footboard: 65"W x 26"D x 22"H - 116.84lbs. 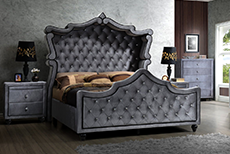 King Size Headboard: 81"W x 11"D x 57"H - 116.84lbs. 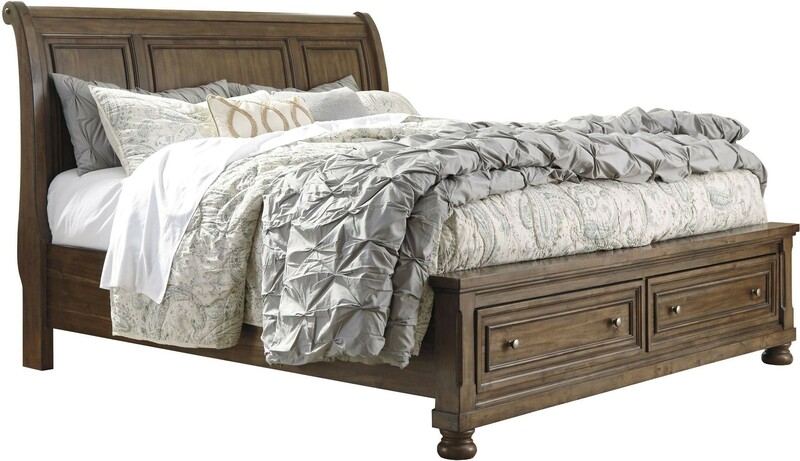 King Size Storage Footboard: 81"W x 26"D x 22"H - 127.87lbs. Cal. 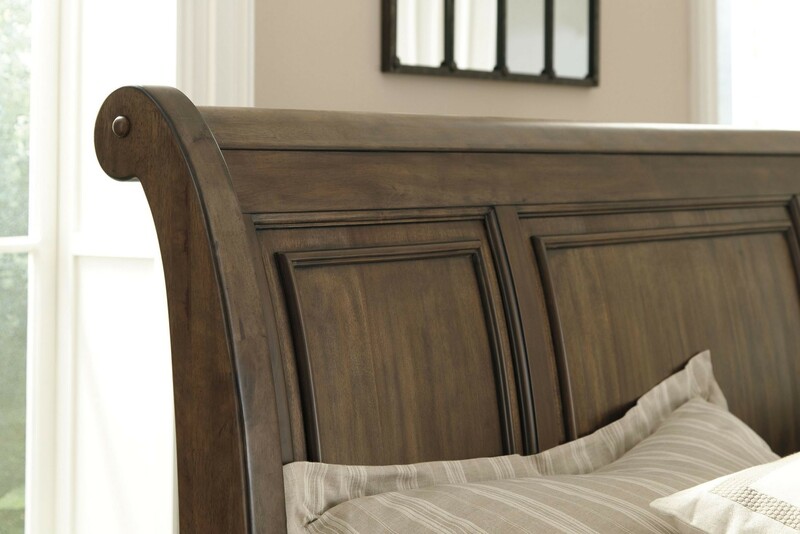 King Size Headboard: 81"W x 11"D x 57"H - 116.84lbs. Cal. 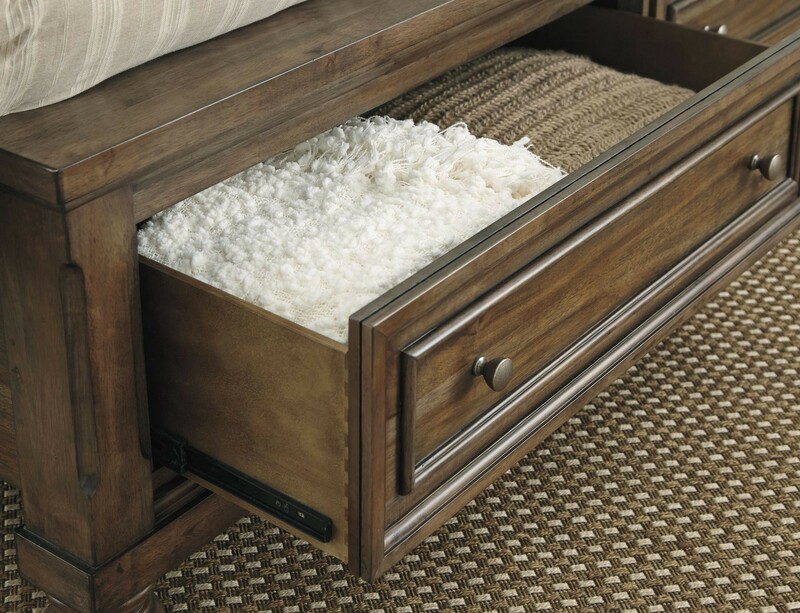 King Size Storage Footboard: 81"W x 26"D x 22"H - 127.87lbs. 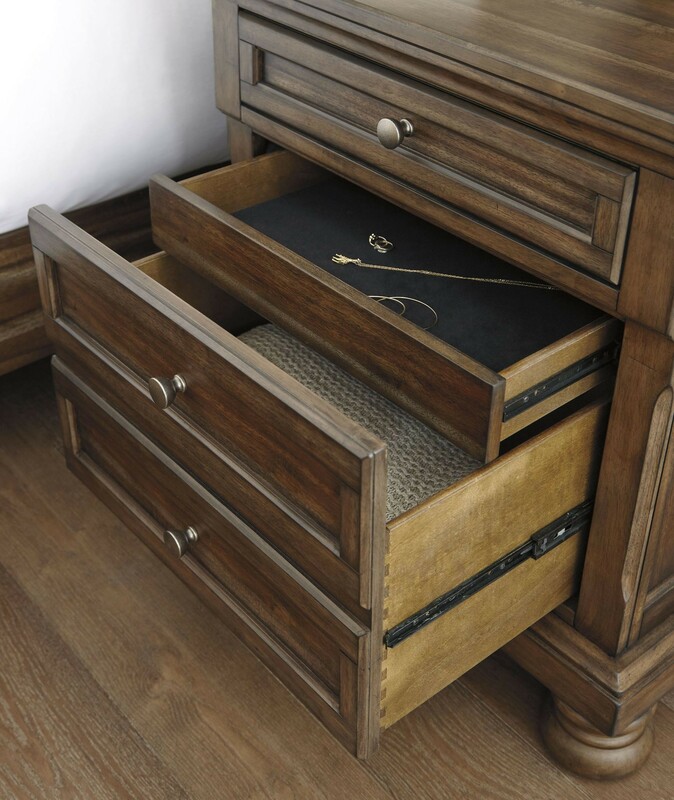 Nightstand: 29"W x 18"D x 30"H - 88.18lbs. 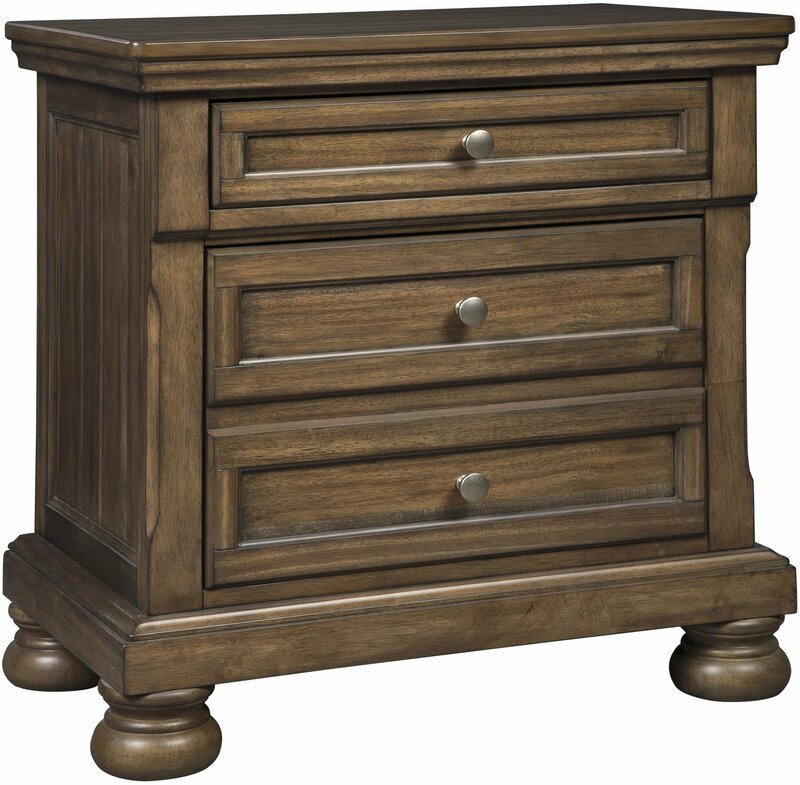 Dresser: 65"W x 18"D x 40"H - 202.83lbs. Bedroom Mirror: 42"W x 2"D x 37"H - 44.09lbs. Chest: 40"W x 18"D x 58"H - 180.78lbs. Media Chest: 45"W x 18"D x 41"H - 136.69lbs. 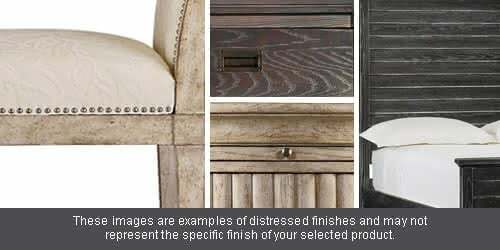 I comparison shopped for Bedroom Set. The Porter (Flynnter) from 1StopBedroom has everything I am looking for. It is very strong. I ordered this as a gift for my sister before she moved into her own home. The Bedroom Set arrived quickly and is great quality. She is very happy, and she loves the Porter (Flynnter). 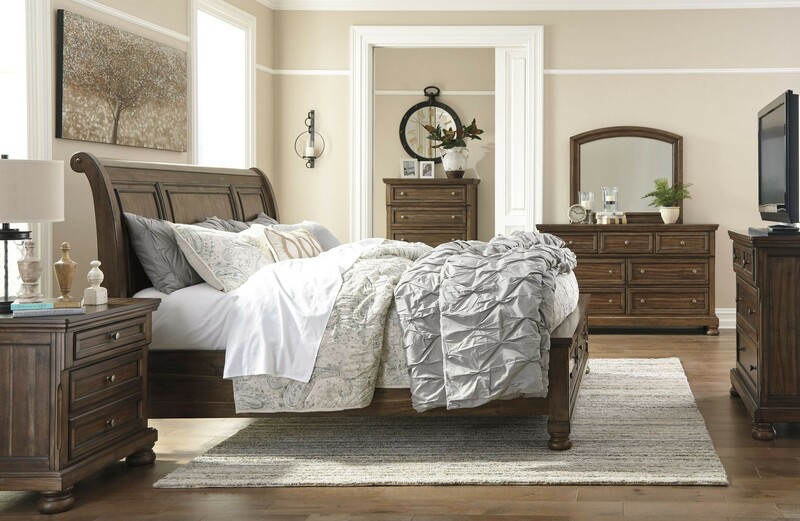 GREAT Bedroom Set! Very easy for me to put together.Very sturdy. It held the weight of my toddler while he was helping me put it together by sitting on it. The finish is nice as well and seems to be scratch resistant, so that's a positive. The Porter (Flynnter) is altogether lovely. 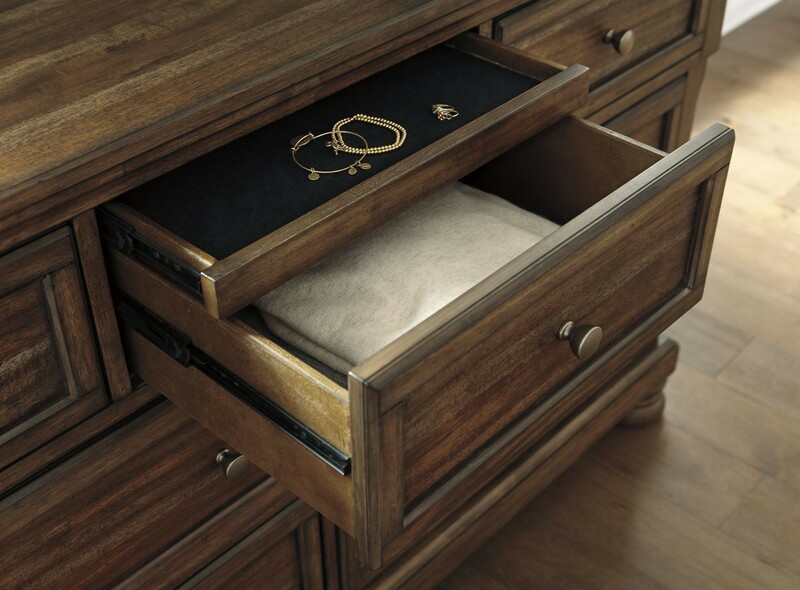 Here's what I have to say in my Porter (Flynnter) Bedroom Set review. Product, outstanding; price, very good; delivery, excellent; condition, perfect. What's not to like? Buy it. Are you SURE the Porter (Flynnter) Bedroom Set is as nice as it appears to be on 1StopBedroom? I wasn't, but I ordered it anyway. Now I am. Buy it. This piece from the Porter (Flynnter) was sturdily shipped and arrived in perfect condition. I am very happy with 1StopBedroom.